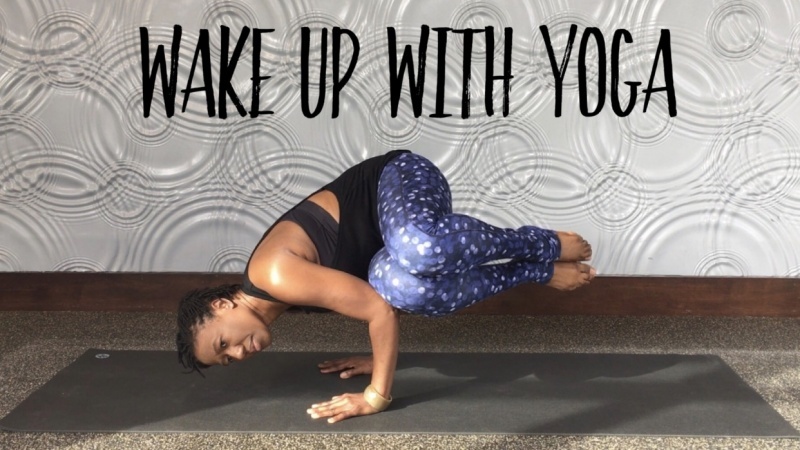 Wake up with yoga in 10 minutes. Set the tone for your day with this energizing morning yoga workout. In this class, I'll lead you through two flowing sequences designed to warm up your body and jumpstart your day without caffeine. No prior experience or any special equipment is needed. Join me for a great start to your day. Grab your mat and let's get started. Enroll today! Hello everyone! For your class project, introduce yourself and let us which poses were your favorite? I look forward to hearing from you.